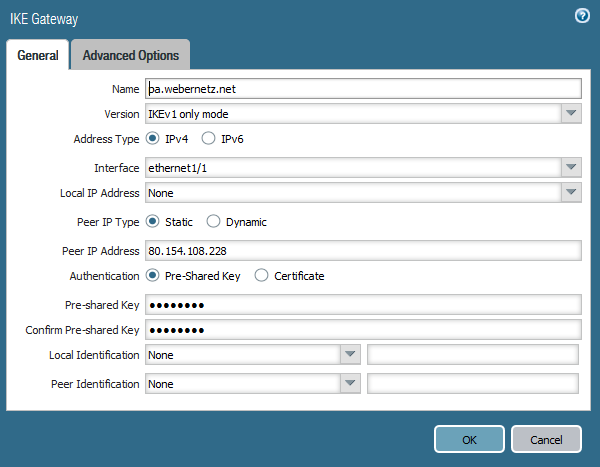 My lab consists of two PA-200 firewalls with PAN-OS 7.1.1 installed. They were plugged into a simple layer 2 switch. The two notebooks were booted with Knoppix 7.6.1 and used Iperf version 2.0.5. 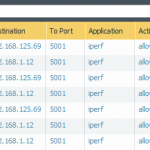 Show IPSec SA: Total 8 tunnels found. 1 ipsec sa found. That is: All tests are around 200 Mbps. The Tx direction is always a bit slower, which might be a test failure. The AES algorithms are faster than the old 3DES cipher. This might be related to the fact that AES is made to be fast in software and in hardware. Featured image “Mehrhoog ICE3m 4652 als trein 125 Frankfurt Main” by Rob Dammers is licensed under CC BY 2.0. 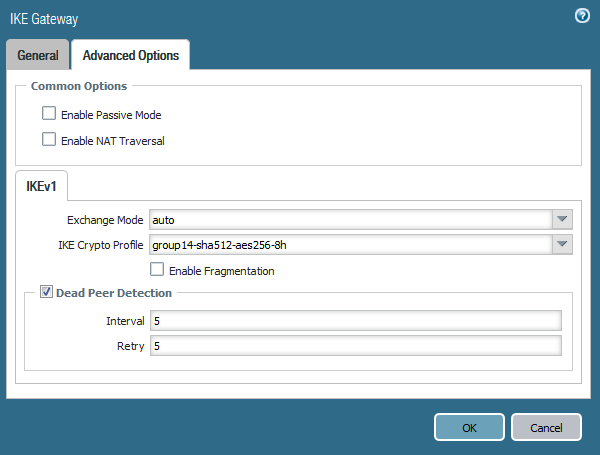 Since PA-200 lacks hardware offloading (all managementplane stuff is put into one x86 core and all dataplane stuff is put into the other x86 core) – do you have any possibility to redo the test with any of the hardware based plattforms from Palo Alto Networks such as PA-3000, PA-5000 or even PA-7000 series? Im sure Palo Alto Networks would happily provide you with demo units. Also running the iperf tests it would be interresting to see if there is any difference of TCP vs UDP but also 1 stream vs multiple streams (lets say 8 or so)?